A gyro does not want to change the orientation of the spin axis. Conventional Gyros are lined up on North and remain facing that way as a reference for azimuth measurement down hole. 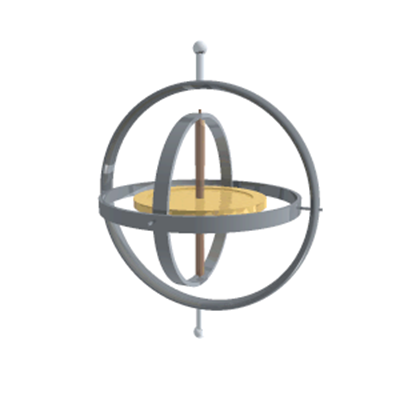 When the spinning portion of a gyroscope (called a rotor) is set in motion it will attempt to keep its axis of rotation continuously pointing in the same direction. This is called Inertia. When a force is applied to a spinning rotor, it will attempt to compensate by rotating around an axis that is perpendicular to the applied force. This is known as Precession. The video below illustrates this concept. 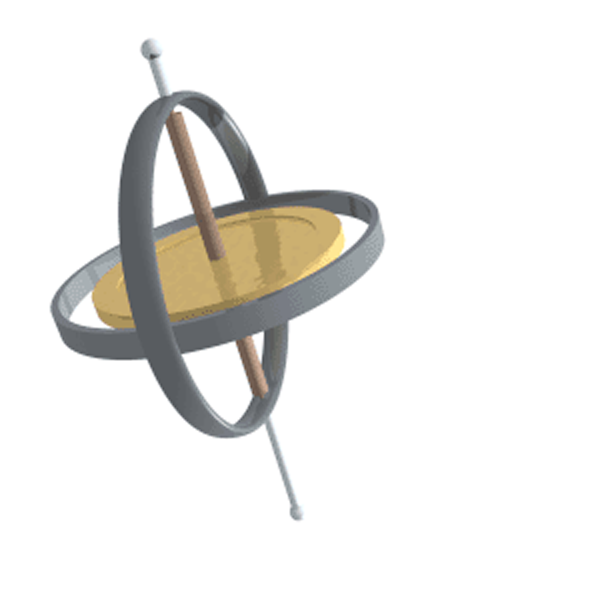 when the spinning portion of a gyroscope (called a rotor) is set in motion it will attempt to keep its axis of rotation continuously pointing in the same direction. when a force is applied to a spinning rotor, it will attempt to compensate by rotating around an axis that is perpendicular to the applied force.